Here are the translations of the Irish words in THE WARRIOR. 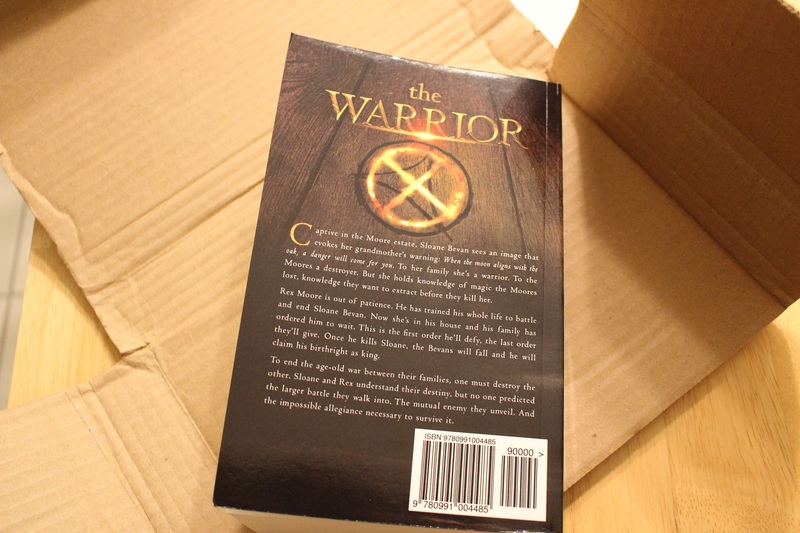 Stop here if you haven’t yet read THE WARRIOR (or any other books in The Alignment Series). These translations could be spoilers. Here is a very amateur photo of the total solar eclipse we experienced here last summer as a protective buffer. This was taken during the short moment of totality, when shadow covered the land like dusk in the middle of a sunny summer day. Raised as enemies, trained as warriors. Alone they must battle each other. Together they will end the war. 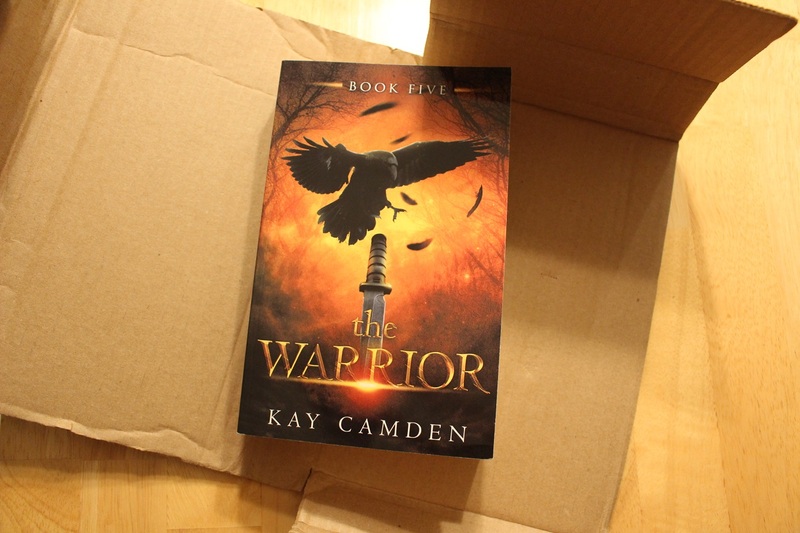 THE WARRIOR, the fifth and final book in The Alignment Series, is now available on Amazon. 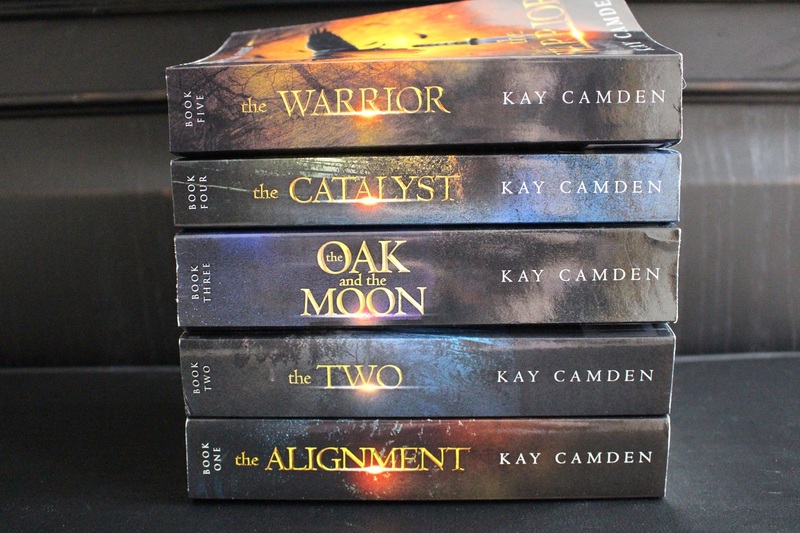 The Alignment is a contemporary fantasy series about two rival families and the people caught between them. 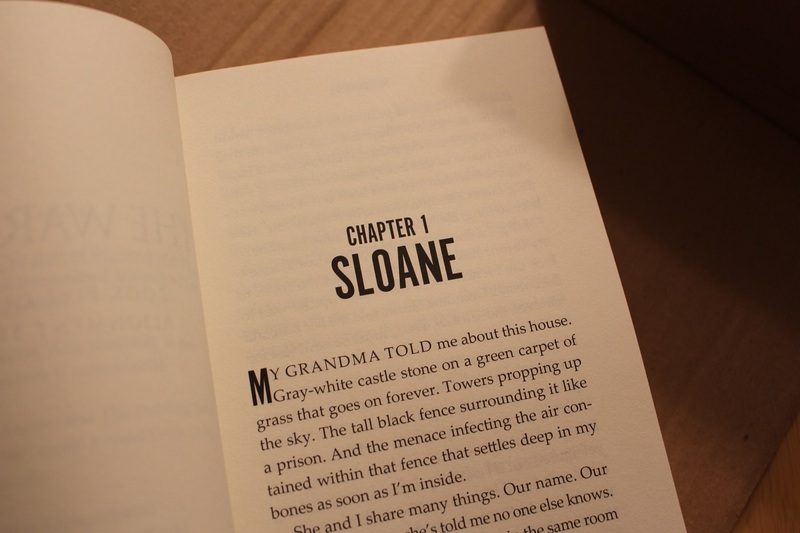 If you haven’t read the first book, the Kindle version will be free on Amazon December 29th through January 2nd. This series is very sequential so the books should be read in order. Subscribe by email in the right sidebar to receive notice when my books go on sale! It’s hard to believe this story has come to an end. I don’t know if it will ever turn off in my head, but for now it’s being pushed aside for different characters and new stories and worlds. I’ll probably be forever haunted by the voices of TB, Liv, both Sloanes, and now Rex. It’s very hard to say goodbye to them, not to mention Christian, Martin, Tara, Winnie, Will, Shawn, Aaron, Marcas, Rosemary, Paul, Eleanor, Fran, Órlaith, and Inis. And River, Trib, Friend, Buzz, Nicky, Ali, and all the coyotes. And dare I say Dillon? I can’t consider him a villain. Not completely, anyway. Thanks so much to my wonderfully patient and talented team: editors Debra Argosy and Max Dobson, formatter Colleen Sheehan, and the artists at Damonza.com. This book is beautiful inside and out because of them. Signed copies are available. If interested please fill out this form. If you buy the whole set you’ll get a little discount. :) And they all come with matching bookmarks. I hope THE WARRIOR is a satisfying finale. It’s being released at $2.99 as a thank-you to the fans who’ve been waiting years to finish this story. Price will go up soon, so get it now!